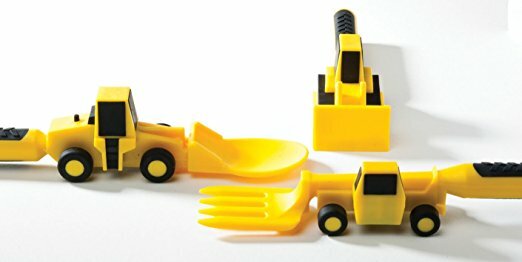 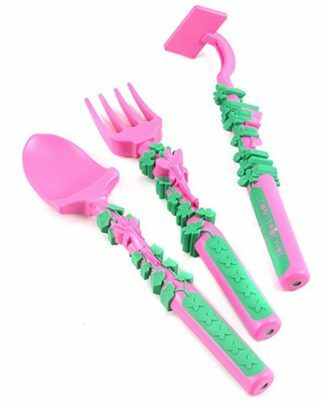 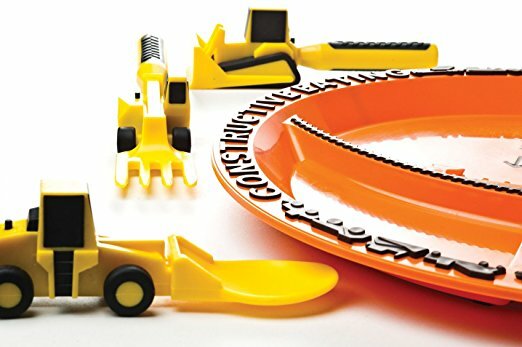 Kids can lift, push, and scoop their way through a healthy meal with the help of this Set of Construction Utensils. 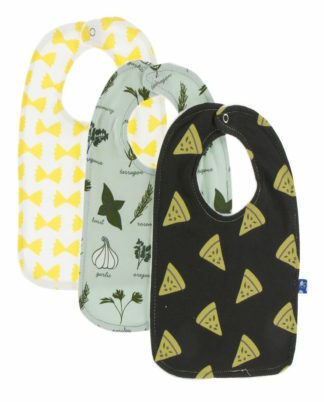 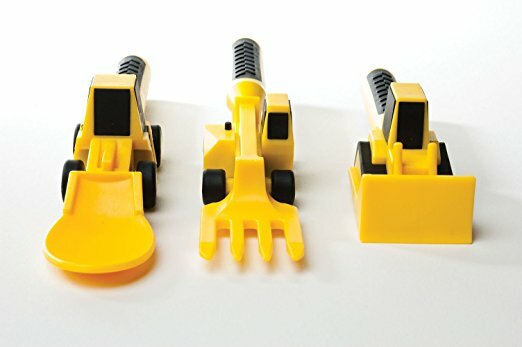 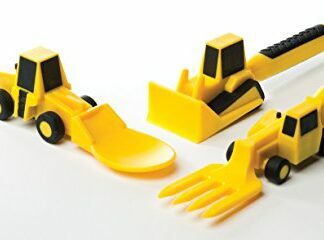 The Fork Lift Fork, Front Loader Spoon, and Bulldozer Pusher are designed to keep little ones engaged during mealtime. 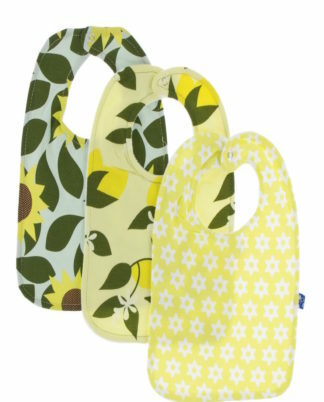 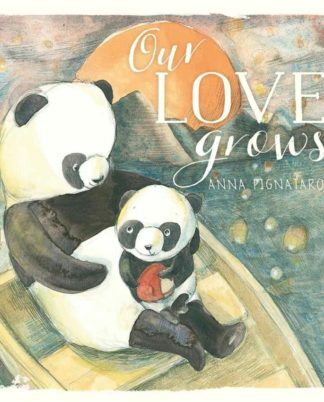 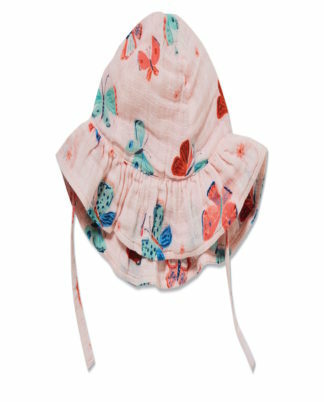 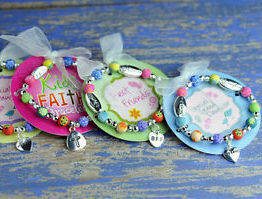 Textured, easy grip handles and detailing allow little hands to hold on tight. 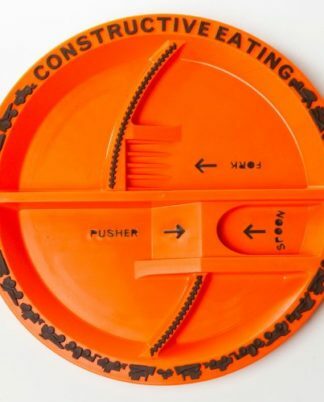 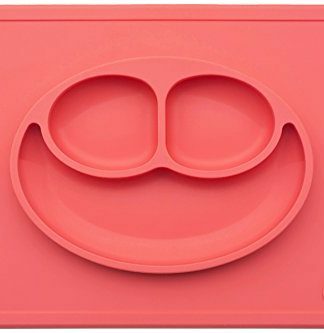 Don’t forget to pick up your matching Construction Plate (sold separately)!